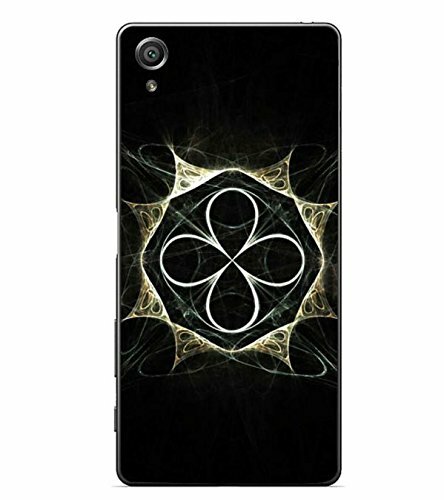 Fuson Designer Phone Back Case Cover Sony Xperia X :: Sony Xperia X Dual F5122 ( The Evil Is Within You )@369 Rs [Mrp:-1199] - Onlinedeals.discount - A leading product discovery website. Find the true prices of products, read reviews and buy top brand products at reasonable prices. Made from 2D Hard Plastic with Metal Area Printed, that will protect your Phone from minor Bumps and Scratches and keeps your Phone in Pristine Condition..